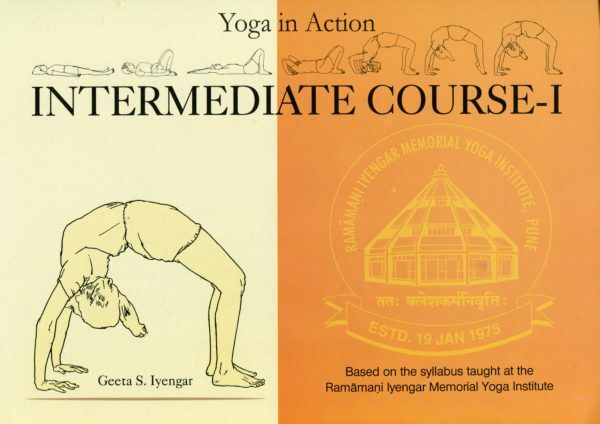 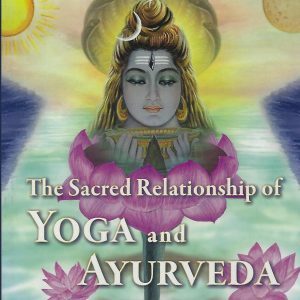 This practical ring bound book from Dr. Geeta S. Iyengar contains a collection of asanas and pranayamas based on the Intermediate Course taught at the Ramamani Iyengar Memorial Yoga Institute in Pune, India. 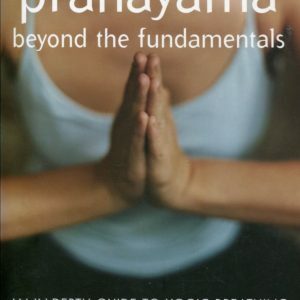 Ring bound for convenience during practice, this book includes detailed graphics for each asana to guide students in their individual practice by providing a step by step approach to the asanas. 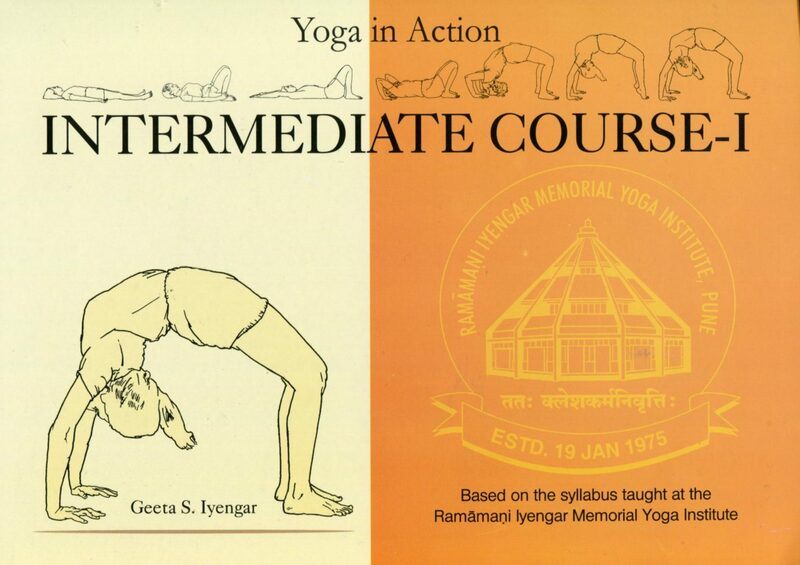 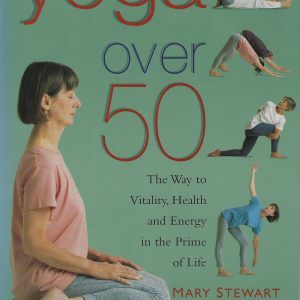 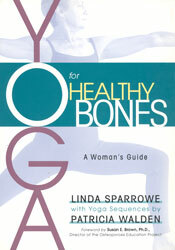 Written by Geeta S. Iyengar, the eldest daughter of BKS Iyengar, this guide takes the student to the very heart of an Iyengar practice.